Tuesdays 2 p.m. - 6:30 p.m.
Wednesdays 2 p.m. - 7>00 p.m.
Thursdays 2p.m. - 6>30 p.m.
Saturdays 9 a.m. - 3>30 p.m.
GEGISOM provides year round after school, weekends, summer music and dance education programming for ages 2 years and up at affordable fees. We are a non profit faith based music school in North Philadelphia serving any student who desires to study who may have financial challenges. 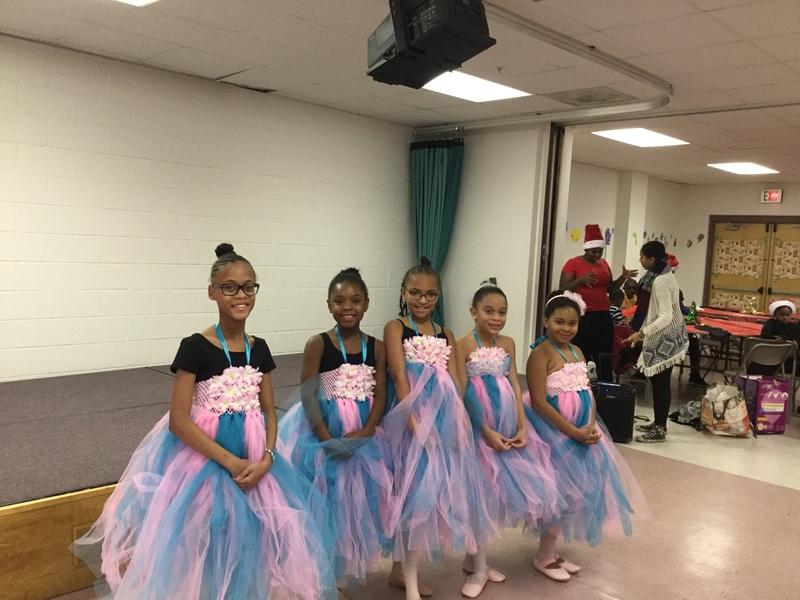 we want to make sure any child or adult has the opportunity to play any instrument we offer or learn ballet, hip hop or praise dances. Piano, organ,. keyboard, violin, guitar, voice, music technology, or percussion instruction., Ballet, Hip Hop or Praise dance instruction.